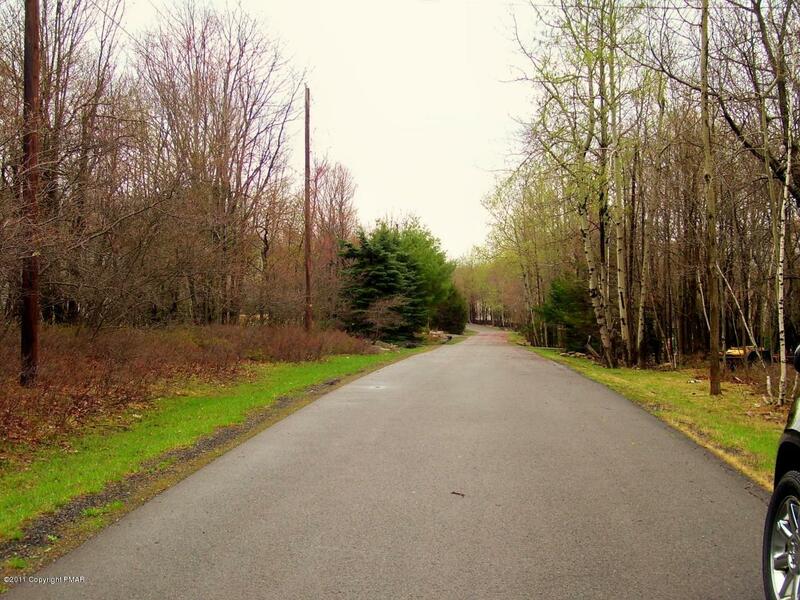 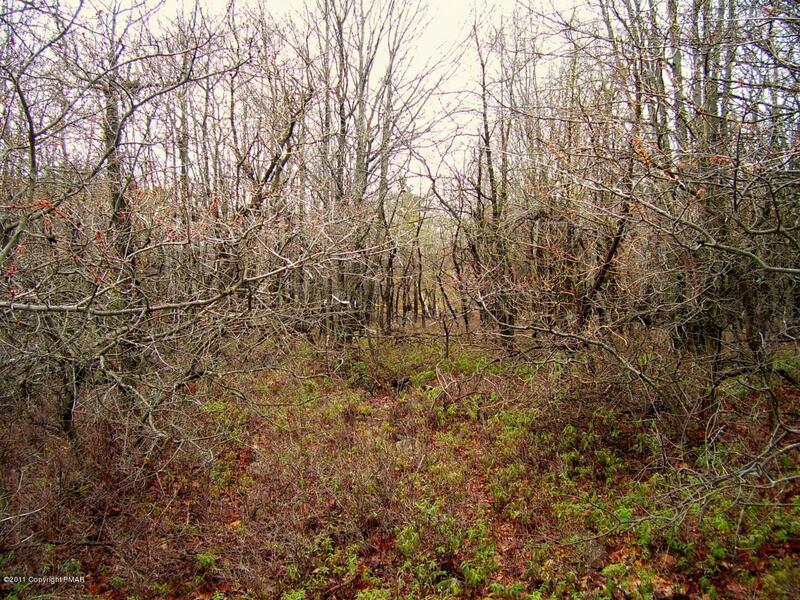 This .45 acre lot offers a place to build right in the heart of the Poconos. 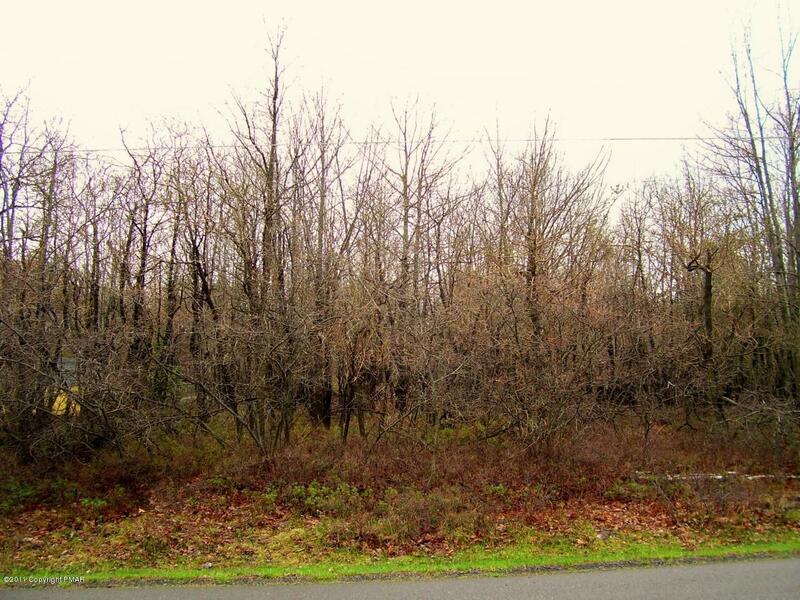 Great location close to area attractions as well as hunting, fishing, hiking, and many other outdoor activities. 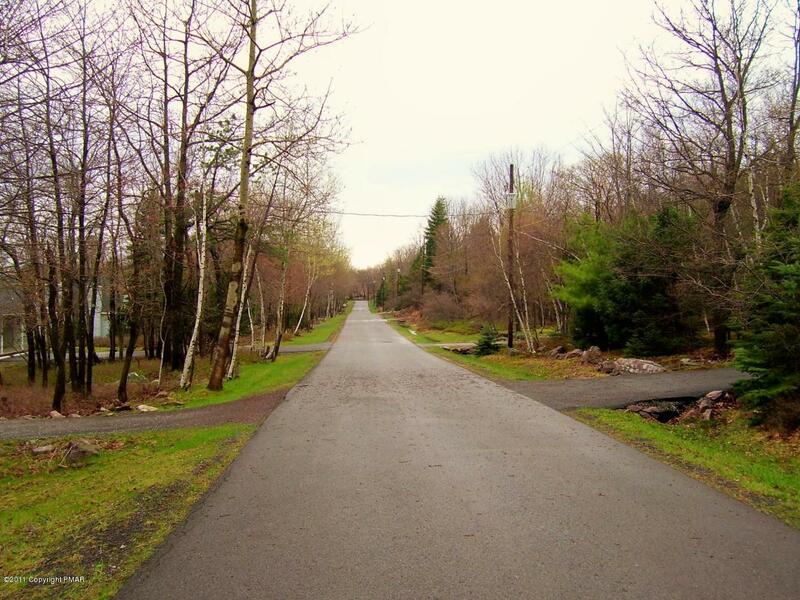 Community amenities include: lake with beach, clubhouse, tennis courts, basketball courts, volleyball courts, playground, garbage removal and security.